China A and China B both made it into the semi-finals of the Little Swan Snooker World Cup, raising home fans’ hopes of an all-Chinese final. 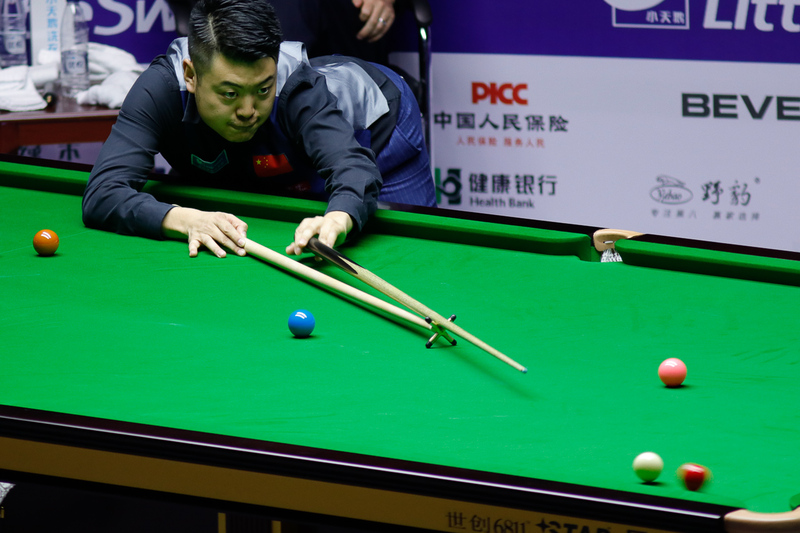 Ding Junhui and Liang Wenbo of China A beat Wales 4-1 in the quarter-finals while defending champions Zhou Yuelong and Yan Bingtao of China B edged out Belgium 4-3. China A will take on Thailand in the semi-finals on Sunday while China B will face England. Ding and Liang lifted the trophy in 2011 and they are now two wins away from another team title. A 33 clearance from Liang gave him the opening frame against Mark Williams, then Ding made a break of 68 to beat Ryan Day. The doubles frame also went to China and Liang led 44-0 in frame four, only for Day to make a 69 clearance. But there would be no fight back for Wales as Ding got the better of Williams in frame five. 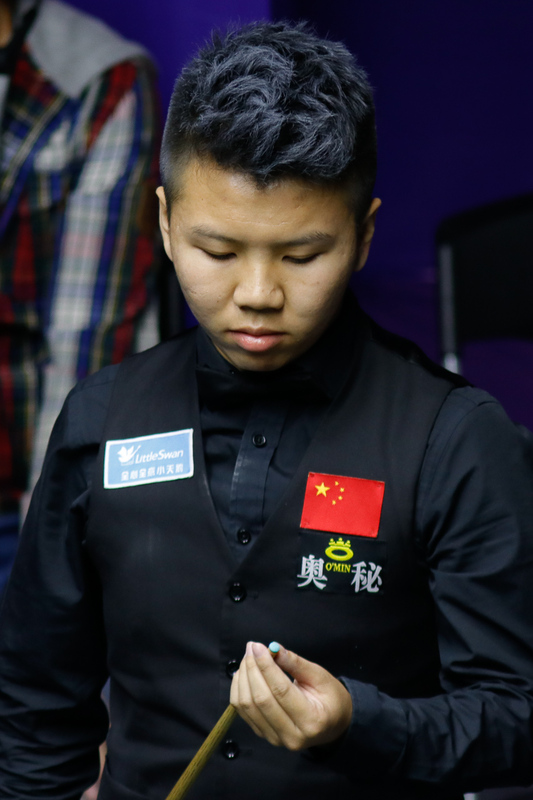 China B were 2-1 down, despite a break of 98 from Zhou to beat Jeff Jacobs in the second frame. The next two frames went China’s way then they lost a marathon 58-minute sixth to leave the score at 3-3. But Zhou got the better of Luca Brecel in the decider, winning it 80-28 with a top break of 59.